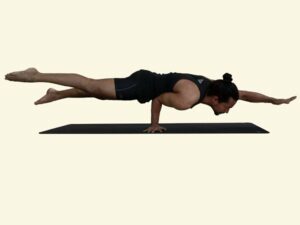 Are you avoiding arm balancing poses? 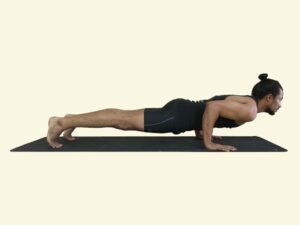 These challenging poses will strengthen your arms and core muscles, improve your balance reflexes, and sharpen your mind with better concentration. 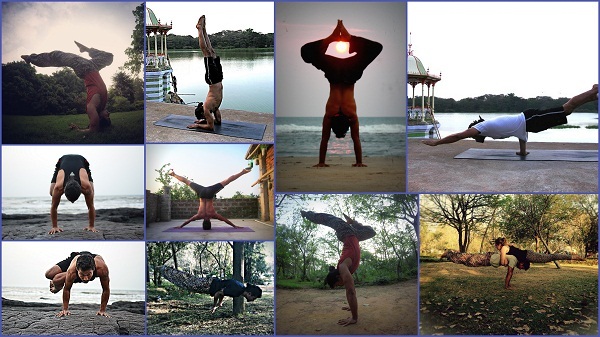 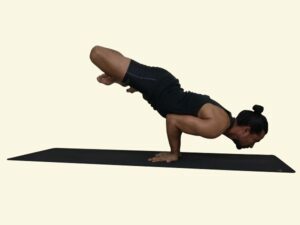 Scroll through our Yoga Arm balancing Asana/Posture library for beginner, intermediate and advanced postures, Click on the link or thumbnails to know the details.